We’re well into the KXT2019 program and it’s shaping up to be a super exciting year, with a diverse range of highly anticipated shows. 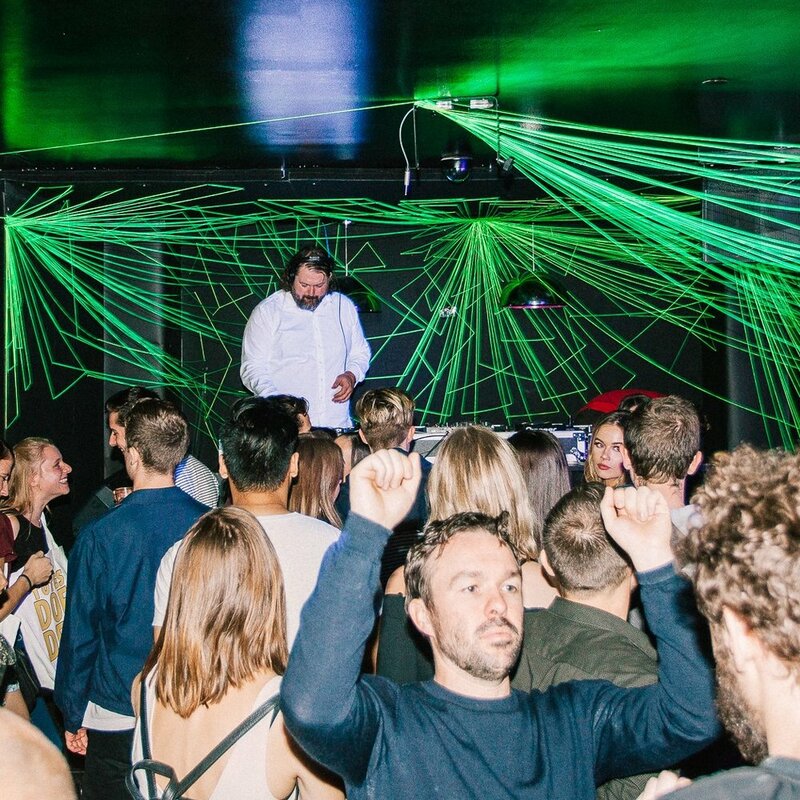 Yeah Nah Yeah present a 2 part Sunday series on Kings Cross Hotel rooftop featuring some of Sydney’s best. Catch Thomas Gray & Liam Ebbs (live), Lauren Hansom, Jay Jonson and Digges & Dives on April 14th, kicking off at 2pm and finishing at 8pm. We’re putting on cheap tinnies and a $15 Head in the Clouds special cocktail. Entry is FREE! 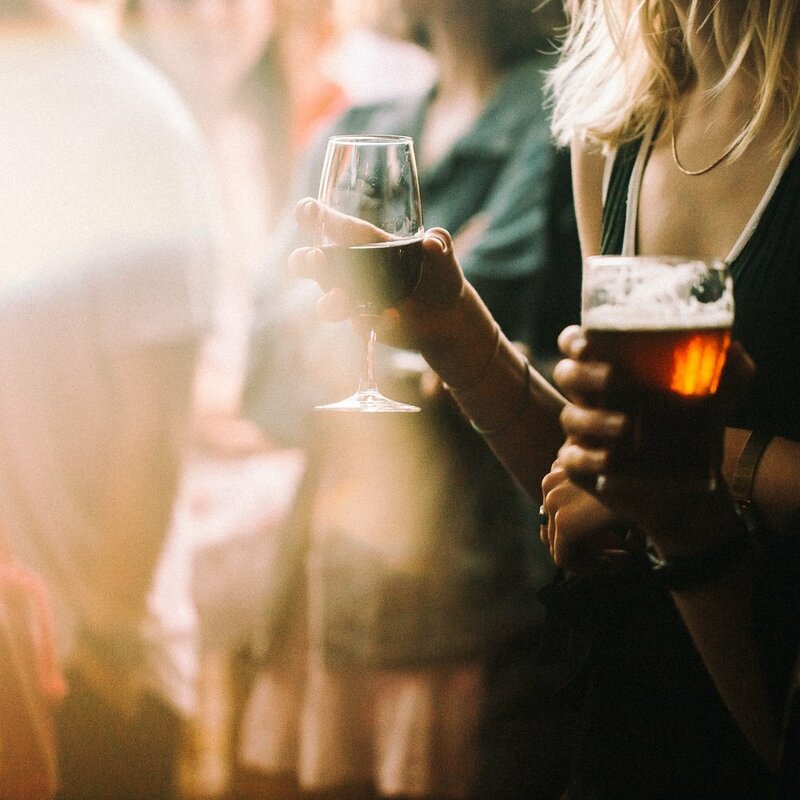 We love live music at KXH, and we make sure to play our part in supporting Sydney’s music scene. Check out what’s on each week and what’s coming up! Not only are we playing all your favourite games LIVE & LOUD in the Sports Bar, but we’re offering you the chance to win one of many money-can’t-buy prizes. 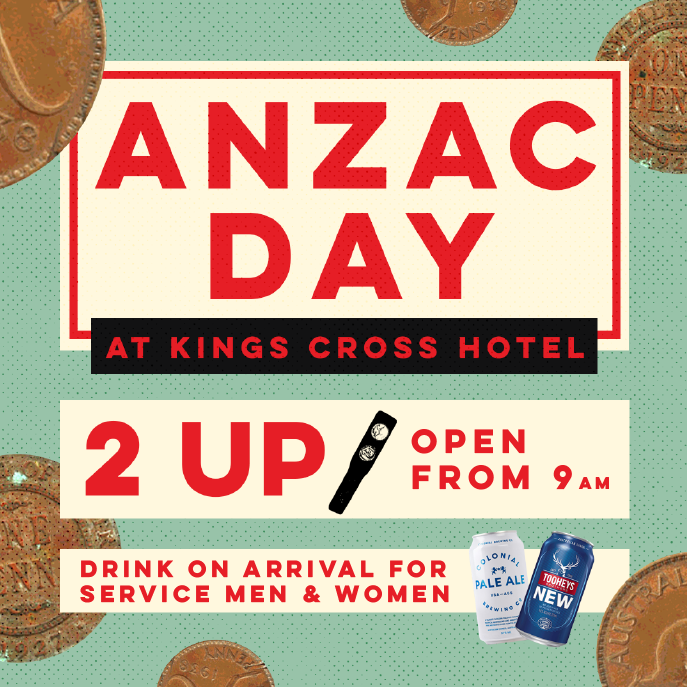 ANZAC Day is fast approaching! Join us on 25th April for the biggest 2 Up in the Cross! We’re opening our doors early at 9am. All service men & women will receive a drink on us. Plus, we’ll be raising money for the great people at Legacy Australia all day. Mothers Day is fast approaching and Kings Cross Hotel is a perfect spot to treat mum to a Mothers Day lunch. All mums will receive a glass of wine on us, and all bookings of 6 or more a complimentary bottle of wine to have with your lunch. Call 9331 9900 to book your table! Save the date! We are back for 2019 as an official partner of Vivid Music, with three huge weekends of music planned for you. Stay tuned for details and lineups. KXH and Cobra Club present a live music series that launched January 2019. Catch the best up & coming bands from Sydney & beyond every Thursday night. Entry is FREE all night! Dive Bar is transformed every Thursday night into the area’s best live comedy lounge! Catch the best up & comers from Sydney and beyond in a night sure to have you in stitches. Check out Kings Cross Comedy Club Facebook for details. 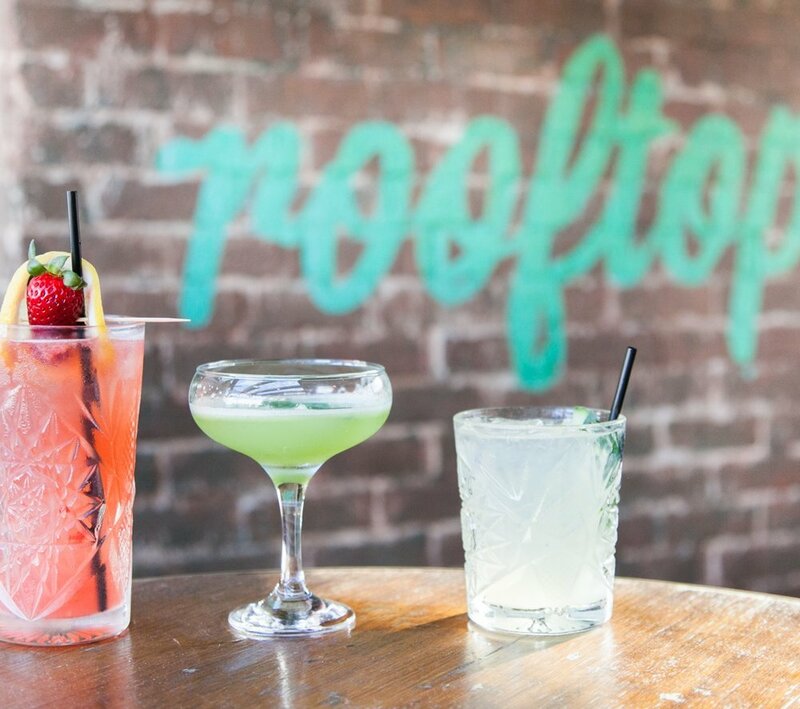 $14 Cocktails on Kings Cross Hotel Rooftop from 5 til 7pm, every Friday & Saturday evening. 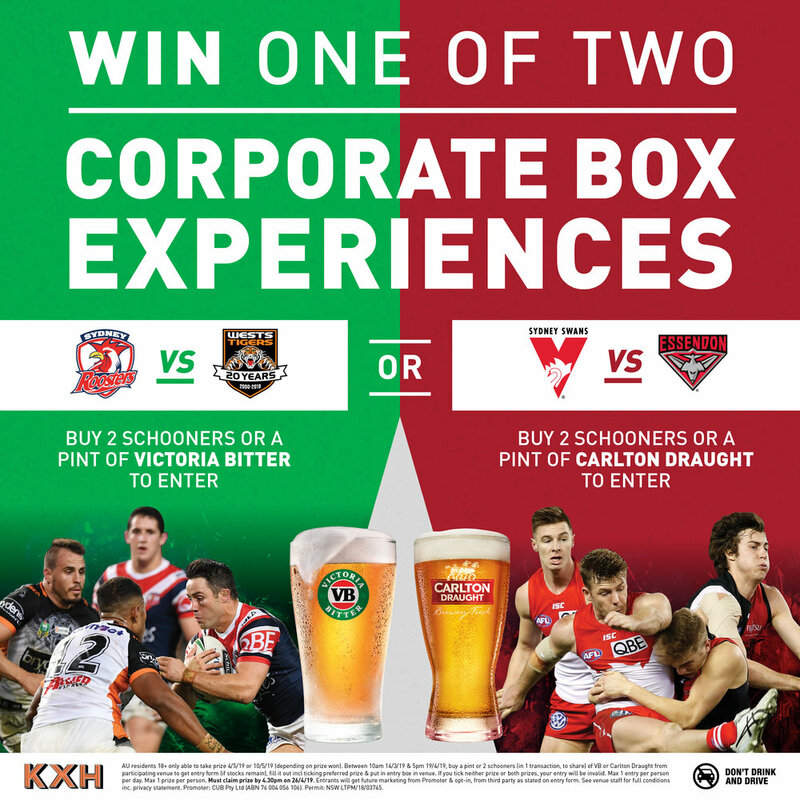 We love sport at Kings Cross Hotel, and have all major channels across our many screens. Catch the big games live & loud! A unique and creative co-working space on our incredible rooftop. Book your free trial!